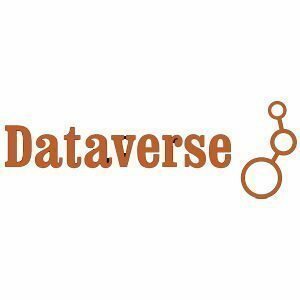 DataverseNL is a shared service and an online solution to preserve, explore, cite and share research data. It is provided and used by nine universities in the Netherlands and DANS. It enables researchers of Maastricht University and other partnering institutions to register, store and share research data during the research period and up to the prescribed term of ten years after its completion according to the Maastricht University Code of Conduct. Since March 2017, DataverseNL, migrated to a new version which offers several improvements. The metadata form has been extended with discipline-dependent fields. If you are interested in an introduction or in using DataverseNL, or if you are already a user of DataverseNL, we are happy to welcome you to this workshop. Make your research data citable. More information: please contact Erik Jansen.